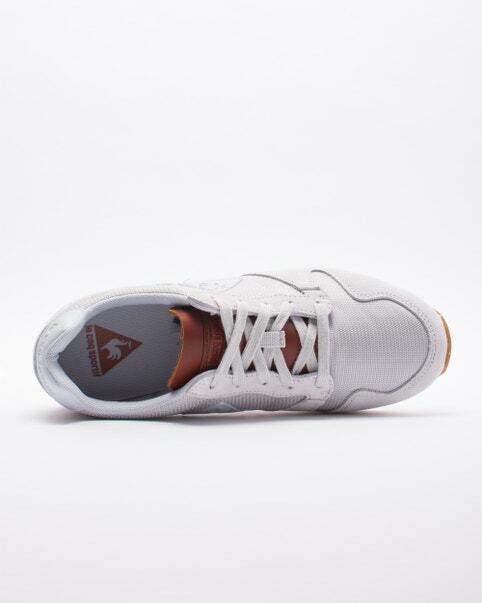 The Omega model by Le Coq Sportif was introduced to the public for the very first time in 1986. 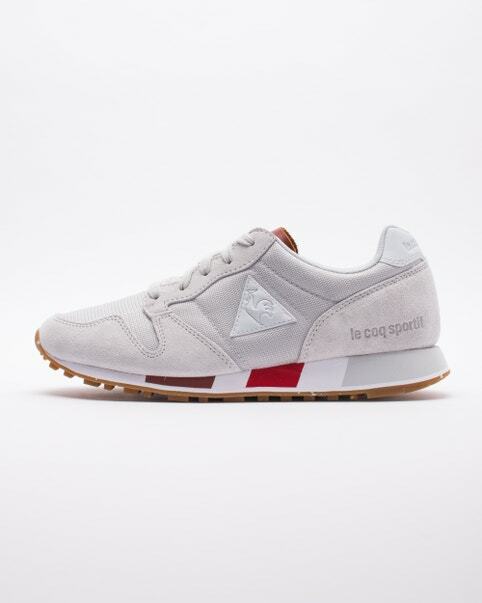 Thanks to the current retro-running trend, these sneakers have made a come back for day to day life with a mesh and suede upper with the brand's iconic rooster logo on the sides. 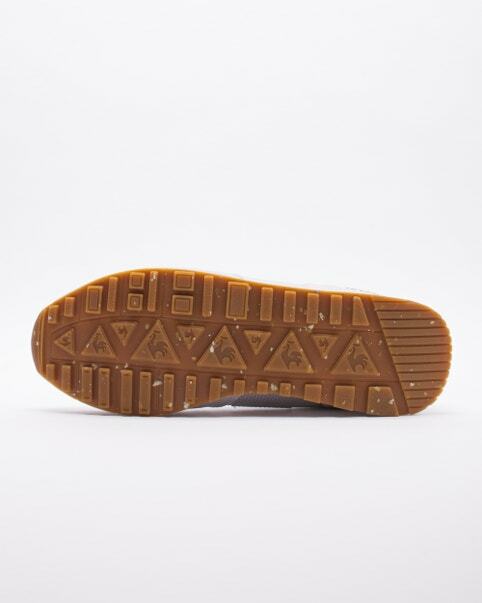 It also features a midsole with double density for absorption of impacts. 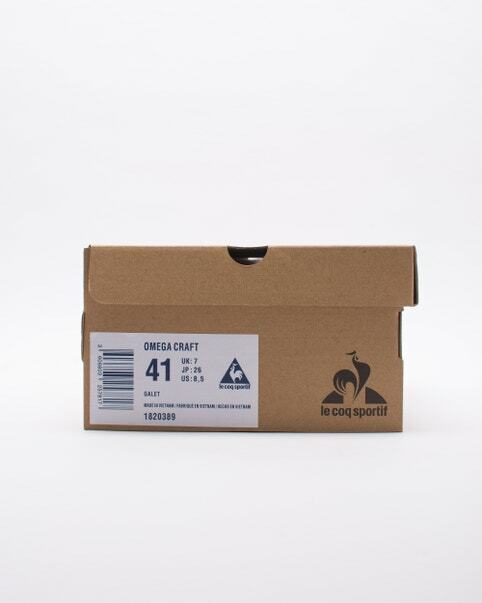 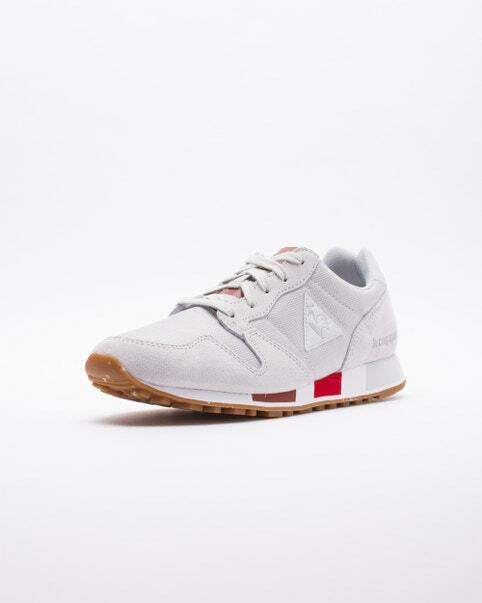 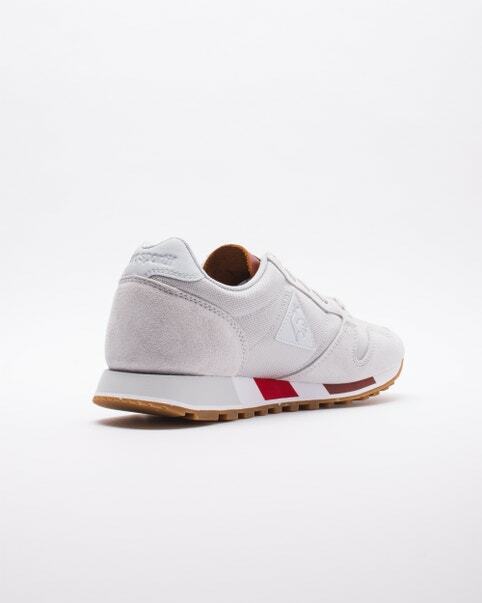 The Le Coq Sportif Omega has solidified itself as a classic that has moved from running tracks to the streets.